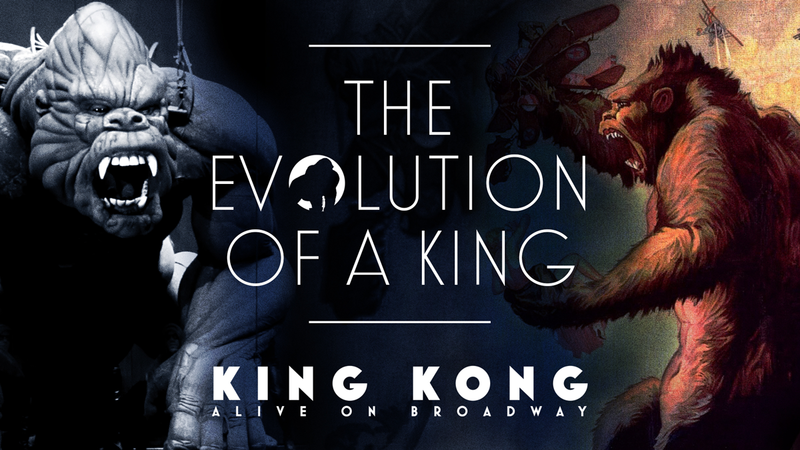 The world’s most epic modern myth comes alive on Broadway through an innovative mix of animatronics, puppetry, music, and stagecraft. 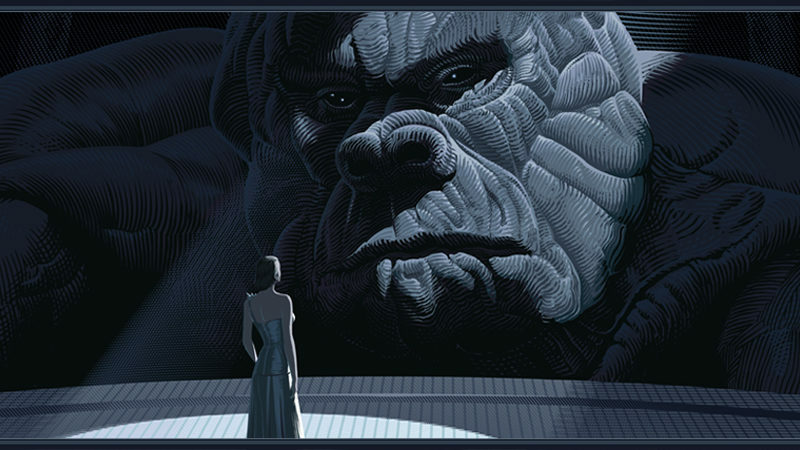 King Kong follows the ambitious young actress Ann Darrow and maverick filmmaker Carl Denham as they voyage from the bustling streets of 1930s New York to an uncharted island to capture the world’s greatest wonder. 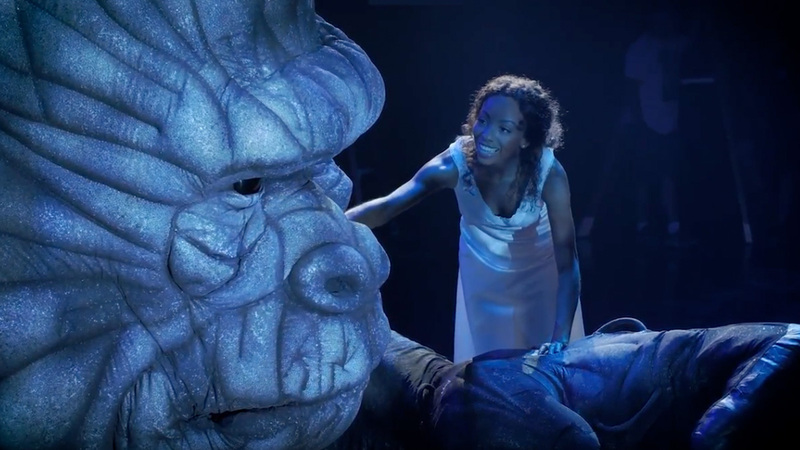 At the center of this 21st-century theatrical reimagining: a 2,000-pound, 20-foot high gorilla and the woman who risks everything to help him. 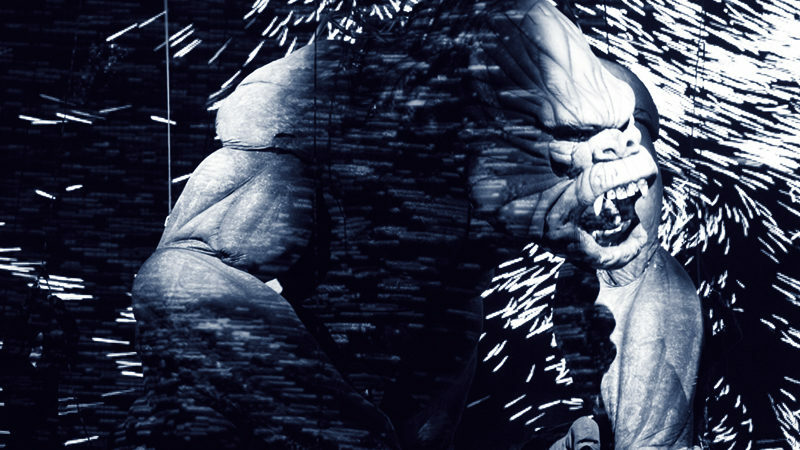 Directed and choreographed by Olivier winner Drew McOnie, King Kong features an electrifying new score by Marius de Vries (La La Land) and Eddie Perfect (Beetlejuice The Musical), and a book by Jack Thorne, the Olivier Award-winning writer of Harry Potter and the Cursed Child. Don’t miss this exhilarating, emotional encounter with a legend that’s always been too big to contain.